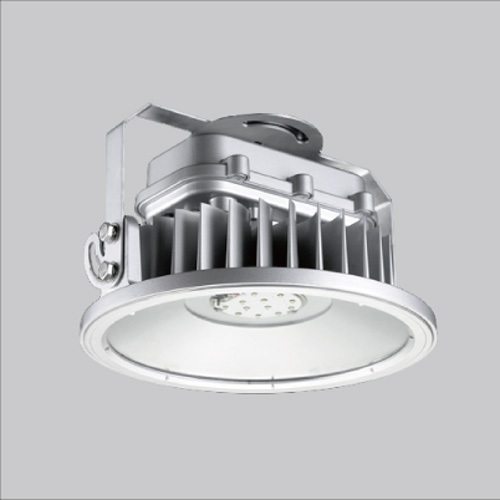 LHB360120WA01.D-E_LED工礦燈_LED室內燈具_LEDUS,Light up the world and make a better green life together! Applications: indoor or outdoor place, such as department store, warehouses, etc. Copyright © 2012 LEDUS. All Rights Reserved.